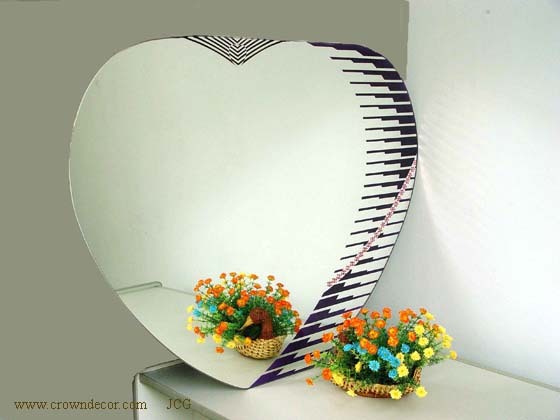 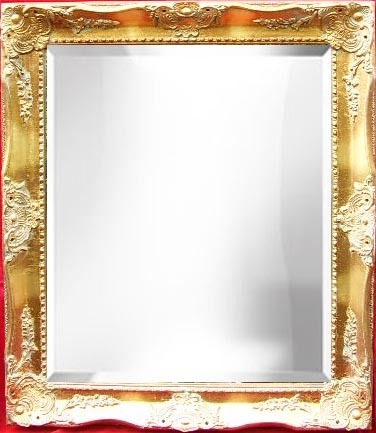 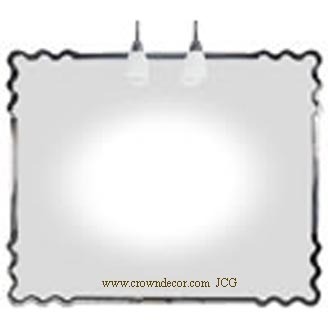 Wholesale framed silver mirrors, wedding mirrors to Metro - Toronto, Mississauga, Hamilton, Burlington, Guelph, Richmond Hill, Montreal, Vancouver, Calgary, Edmonton, New York, Washington D.C., San Francisco, Chicago, Paris, London, Berlin, Rome, Moscow, Tokyo, Beijing, Shanghai, Hong Kong, Taipei, New Delhi, Riyadh, Cairo city. 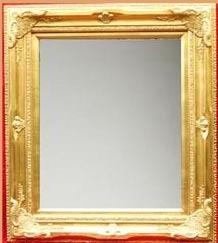 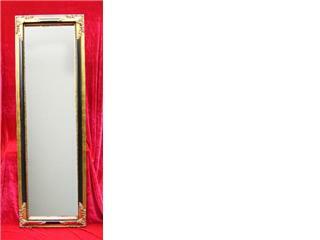 Wholesale Quality Mirrors & Framed Mirrors ! 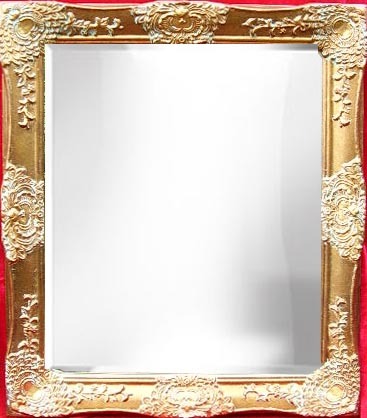 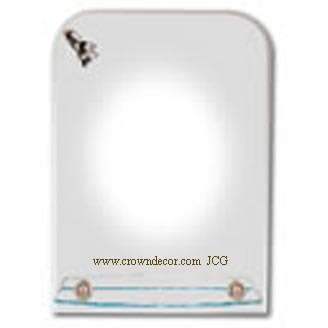 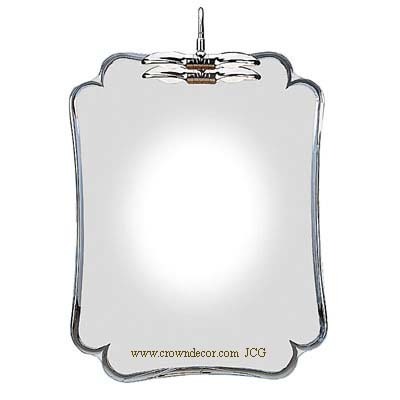 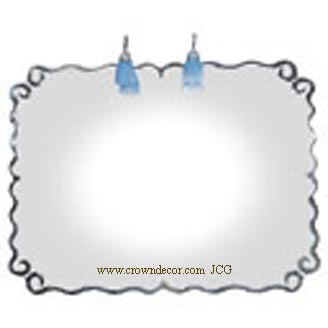 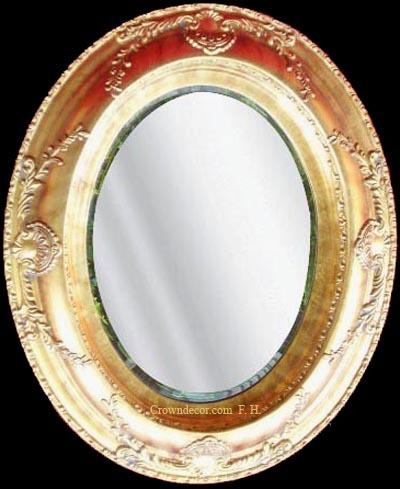 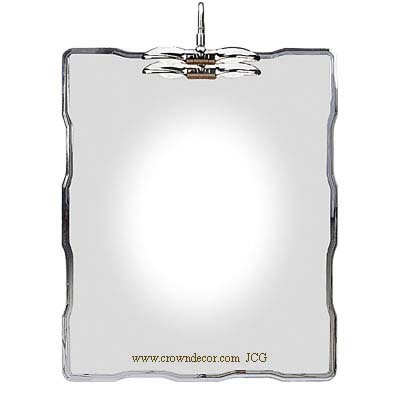 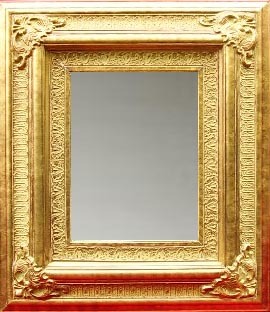 CrownDecor.com _ wholesale, buy, sell and rent silver mirrors, victorian style framed mirrors, wedding mirrors, moderm mirrors, antiques mirrors to the US, Canada, China, Toronto, Ottawa, Mississauga, Hamilton, Burlington, Ancaster, Dundas,Guelph, Richmond Hill, Montreal, Vancouver, Calgary, Edmonton, New York, Washington D.C., San Francisco, Chicago, Philadelphia, Las Vegas, Brasilia, Mexico city, Buenos Aires, Paris, London, Berlin, Rome, Moscow, Athens, Amsterdam, Madrid, Oslo, Stockholm, Bern, Budapest, Tokyo, Yokoharma, Osaka, Nagoya, Beijing, Shanghai, Nanjing, Hangzhou, Taipei,Hong Kong, Singapore, Seoul, New Delhi, Islamabad, Riyadh, Cairo, Kuwait city.